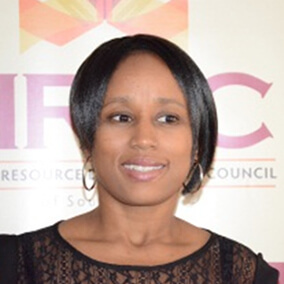 Ms. Dimakatso Sebiloane obtained her Diploma in Tourism in 2002. She obtained her second Diploma in Office Management and Technology in 2015. Dimakatso is busy with her Honours degree in Business Management. She is working as a Personal Assistant to the Director.